Memorial Day is the official kickoff to summer, and summer means it's time to hit the beach! This week, we will feature some popular beach destinations around the U.S. for you to visit when you need a break after a busy week at your internship. 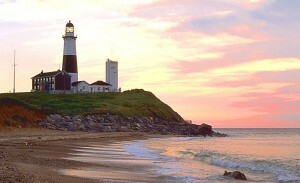 The Hamptons beaches are among some of the most picturesque the New England Atlantic coastline has to offer. Despite being a popular weekend destination, New Yorkers find tranquility in the pristine and uncrowded beaches, scenic state parks and unique towns ranging from rustic to posh, providing a much-needed escape from the city. Known for its elegant nightlife, award-winning wineries, and breathtaking state parks, the Hamptons is a popular summer destination for the rich and famous. Fire Island - Fun and Funky! 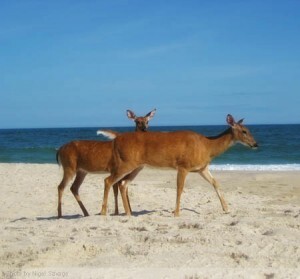 The wonderfully unique Fire Island is an unspoiled island community without a hint of pretention or class distinction, setting it apart from the Hamptons. Cars are prohibited in most sections of the Island, and generations of beachgoers have found a haven in its untainted beaches and eclectic towns, each full of character. 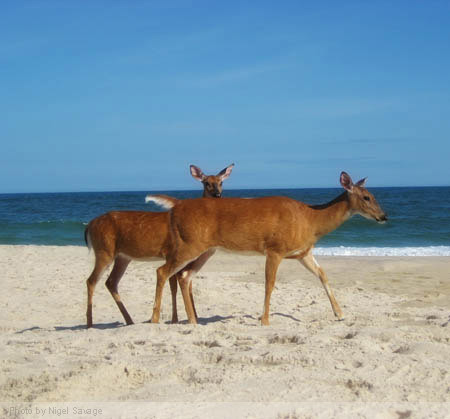 Approximately 1 hour- 1 ½ hours from midtown Manhattan, Fire Island is accessible only by ferry or private boat although is easily accessible via LIRR from Penn Station New York to the Bay Shore, Sayville and Patchogue station stops. The ferry terminal at Patchogue is within walking distance of the railroad station and the ferries at Bay Shore and Sayville are a short taxi ride away.